Boy Meets World? No! Criminal Meets Justice! Boys Meets World!? No! Criminal meets justice! According to ABC7, ninety-one year old William Daniels, best known for playing the character Mr. Feeny on “Boy Meets World” saved his home and himself from an attempted burglary in the only way the actor best known for playing Mr. Feeny could: by turning on the lights when the burglar entered through the actor’s back door. 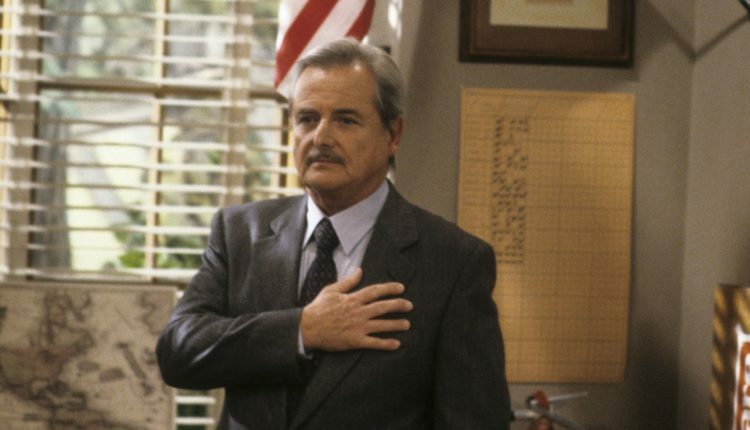 So in case what you were wondering what the cast of Boy Meets World is up to, well — Mr. Feeny is using the once grand authority he had over his students to stop crime, but specifically crime that happens in his house. He is Batman and that house is very much his Gotham. Fantastic. 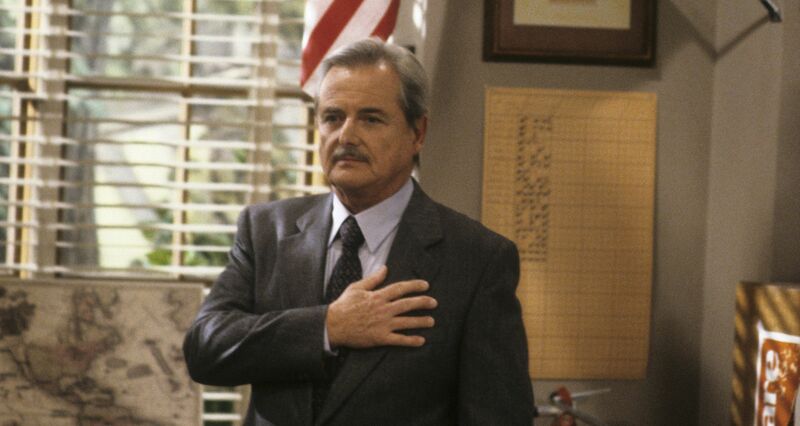 What do you think of Mr. Feeny foiling a crime? Let us know in the comments or on Twitter at @WhatsTrending.